TV advertisement for Loose Women promoting ISME. The Opening of the Millennium Centre in Cardiff. The World Party, organised by Swansea Council. Strictly Come Dancing launched by BBC Screen in Swansea Castle. What Makes you Smile event organised by BBC Headroom. The Launch of Swansea Life Magazine at La Parrilla Restaurant. The Opening of the Water Front Museum in Swansea. The Latin American Day at the Dylan Thomas Centre in Swansea. The Abolition of the Slave Trade’s day at the Brangwyn Hall Swansea. The International Women’s day organised by the Carmarthen County Council and Powys Council. The independents day in Swansea organised by SMEs. The Multicultural day in Llanelli. The Multicultural Integration work shops organised by Swansea University. World Festival day organised by Swansea Council. Work shops at Port Talbot College, Neath College, Gorseinon College, Morriston Comprehensive School and Grange Primary School. Several Charity Events to support Disabled Children, Women with Breast Cancer and The ROTARY Club and Round Table Club. 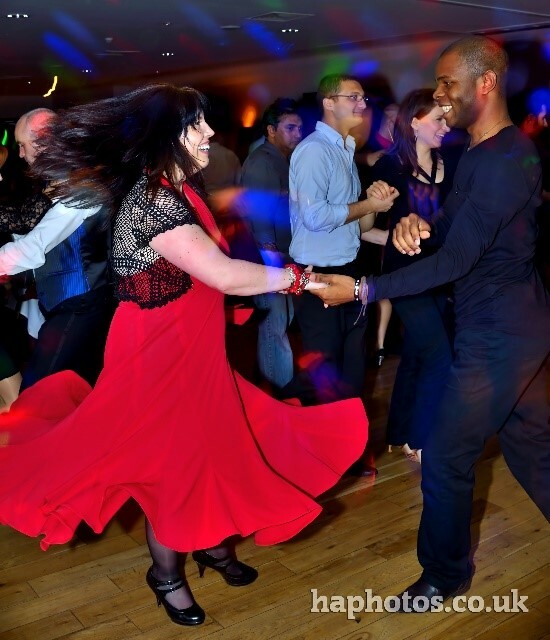 Additionally to this, we have held Salsa Classes at 5 stars Hotels such as The Dragon Hotel Swansea, where we have 538 salsa students registered. 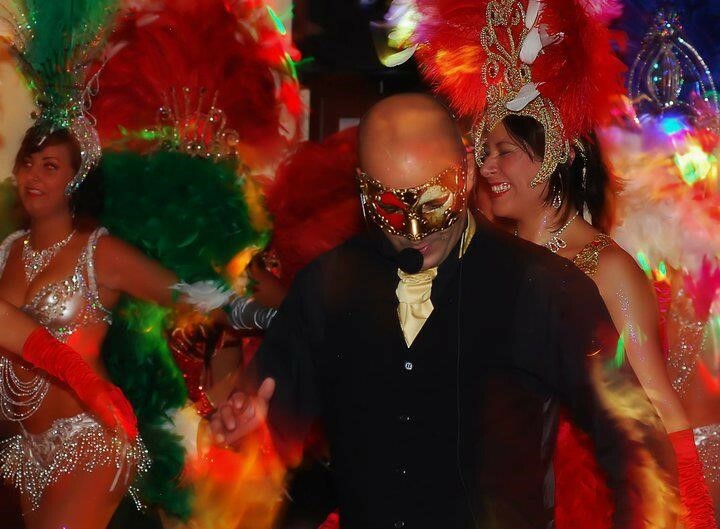 We also hosted salsa dance evenings at The Village Hotel Swansea, The Dragon Hotel Swansea, and the Glamorgan Health Club in Neath. 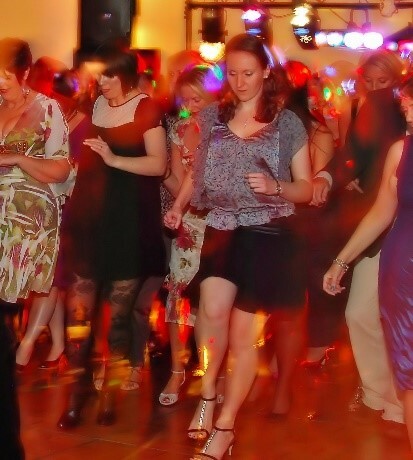 Our salsa classes have been designed in order to help people do exercise and develop new dancing skills and interact with others socially, creating a pleasant atmosphere between all the participants.